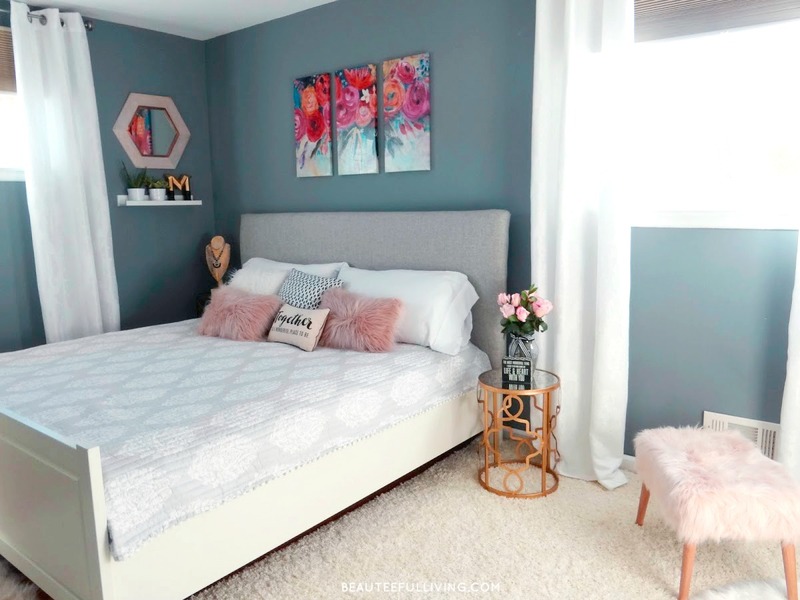 Remember my master bedroom makeover I shared last fall? 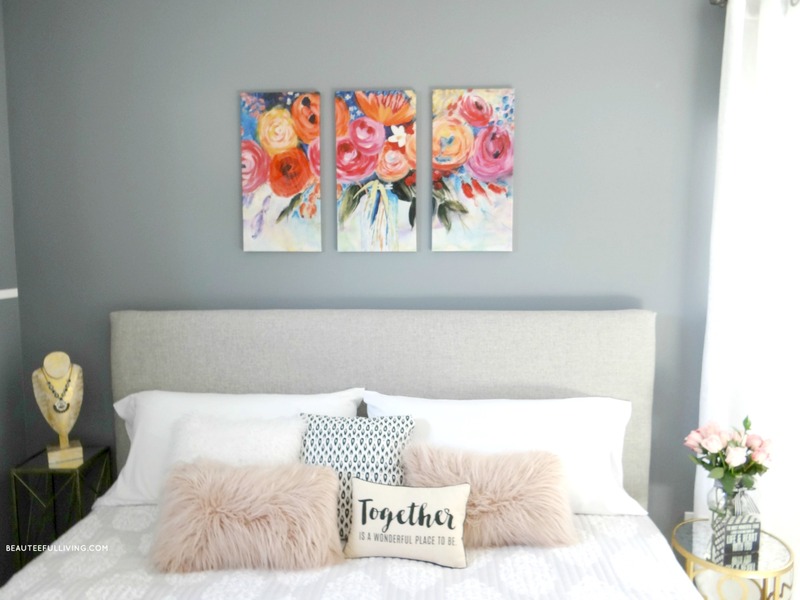 I’m so thrilled to share with you the news that my headboard (a DIY project I did for that makeover) was highlighted on Joss and Main’s website! You can read all about it here. Joss & Main chose 10 bedroom makeovers from some of their favorite bloggers. What an honor to be among this group of talented Home Decor bloggers! Coming from Joss & Main, one of the biggest online furniture retailers, I am so honored! Here are 2 photos of my bed for those who may have missed my Modern Glam Master Bedroom post. 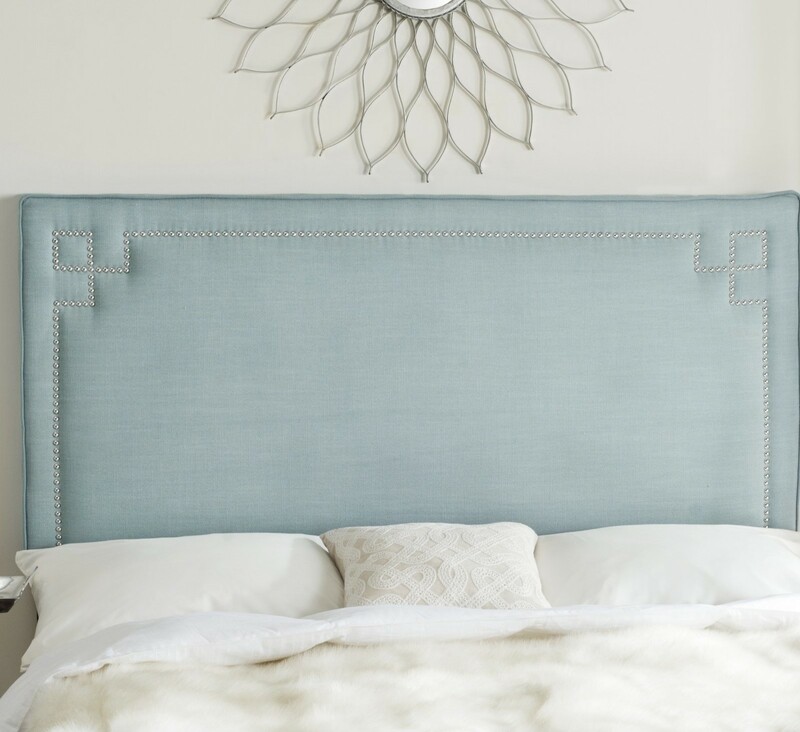 When deciding on what to reupholster our old headboard with, I knew immediately that I wanted a fabric that was streamlined and neutral. I love mixing patterns, textures, and color in accessories. I wanted to keep the headboard simple to prevent overly “busy” details. 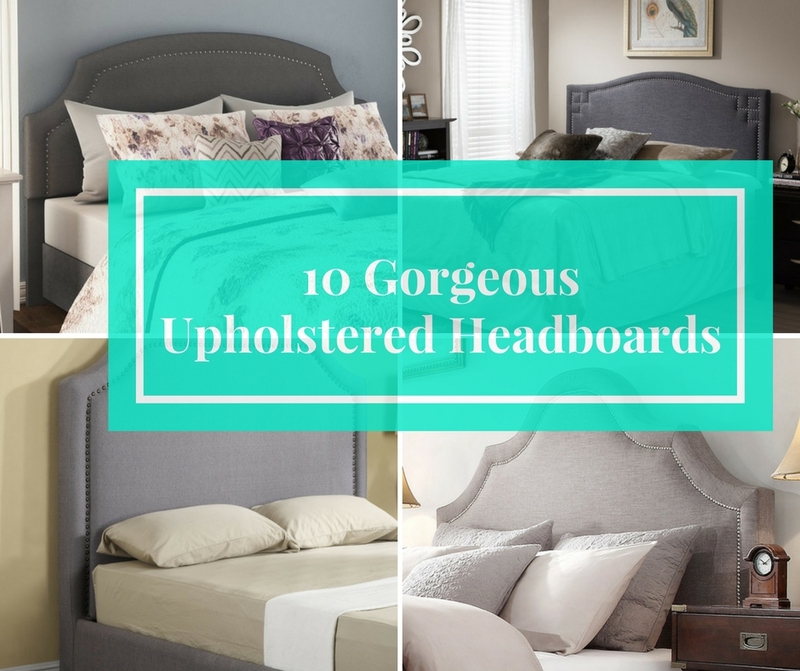 Love these 10 Gorgeous Upholstered Headboards? Please PIN/Save/Like this post. Thanks! 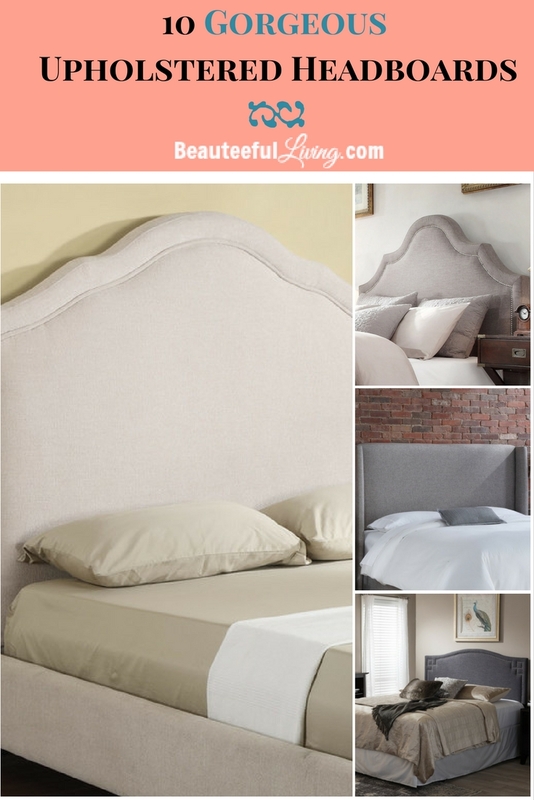 Do you have a favorite among the 10 headboards that I shared? Thanks for reading and I’ll catch you back on the blog very soon. Xoxo, Tee. First of all, congratulations on your success. Featuring on Joss and Main is a big achievement. I still remember your master bedroom makeover. Pamela Uphostered Headboard is looking great. Thanks so much, Stephanie! I appreciate your sweet comment and for stopping by the blog. Happy Summer! Congratulations on the J&M feature, Tee! So happy for you!! 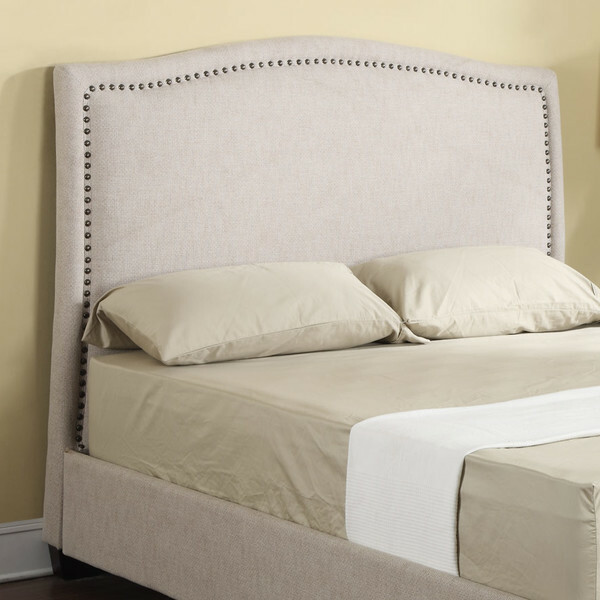 I would love to switch out our bedframe for an upholstered headboard one day. You curated a wonderful selection! Some great ideas for colors, coordination and style. They look very elegant. I will repost this blog for my friends to view too. I have a beautiful hand-crafted oak headboard. My kiddos aren’t as fortunate. 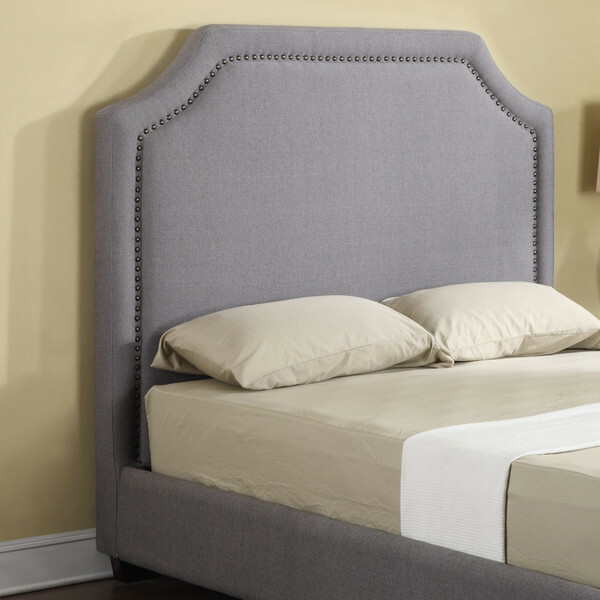 Having an upholstered headboard would give their bedroom a visual improvement. 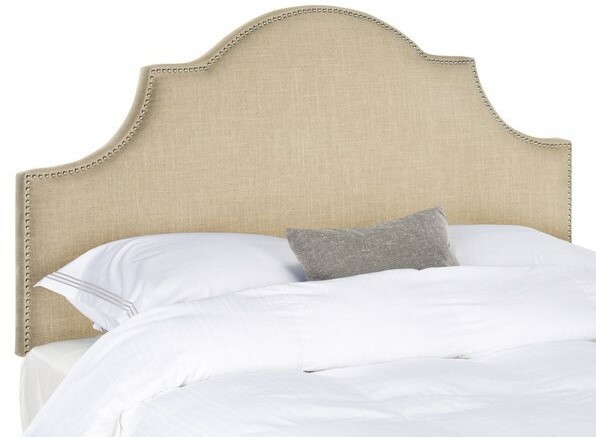 I’m torn between the Cora Upholstered Headboard and the Julie Panel Headboard. Your post is so timely at our house. 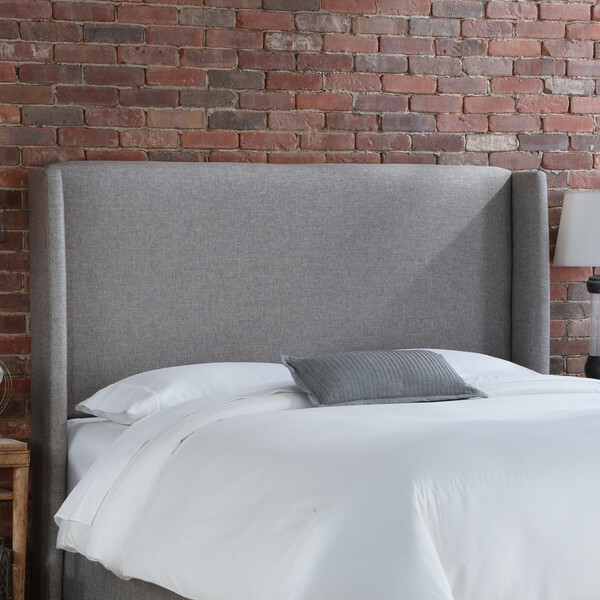 Last fall my husband and I bought a new mattress and have been having the hardest time deciding on a headboard. I hadn’t really thought about the upholstered look .. until now. I really like both of the (plainer) grey styles. Can’t wait to show my husband! Congrats on being featured! 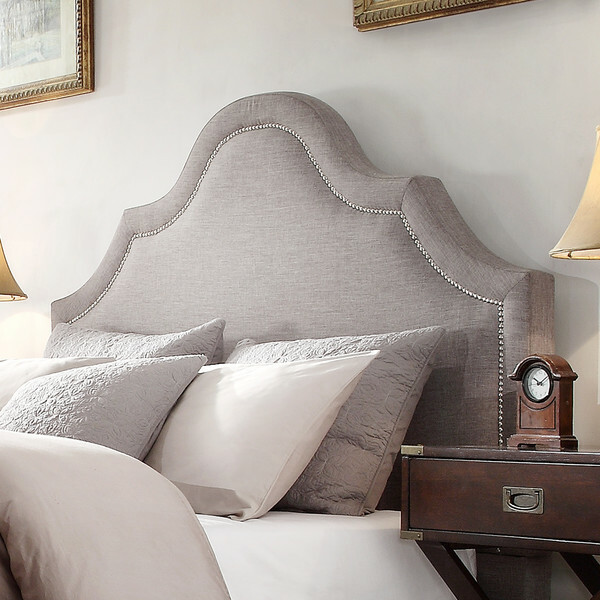 These headboards are all so gorgeous, I have always wanted to have a upholsted headboard in my bedroom. Currently I don’t have one so I think it might be time to get one! Oh wow, congratulations on your feature! These designs look really great, plus I always love headboards on beds. it adds a bit more ‘oomph’ to it. I plan to decorate more of my room so this is very helpful! 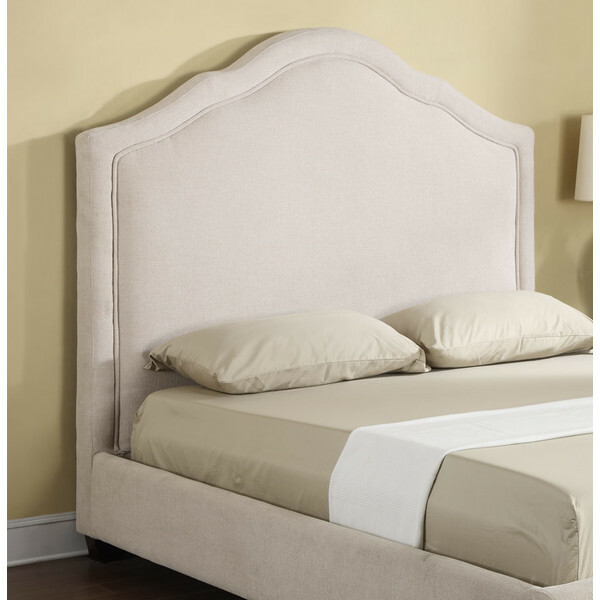 I love the look of an upholstered headboard. We have an ugly headboard right now that came with the house. It’s part of a set with end tables attached that was so heavy and big that the landlord couldn’t move it. It’s functional, but not exactly pretty. These are so much nicer. We do not have a headboard because we got a new king size bed so this is a great post for us. 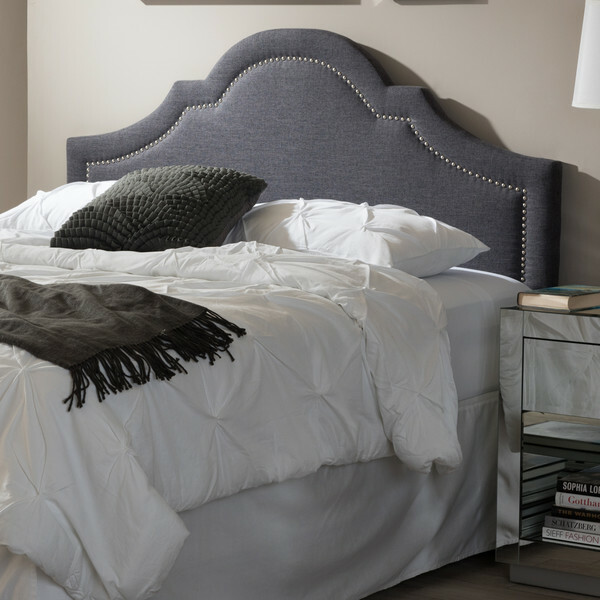 We are in the market for a new headboard for sure. I love this look. I cannot wait to redo our room! What a very nice feature you have here! I love how the designs look simple yet so regal –they are so perfect for what I have in mind for the makeover of my kids’ room. Thank you very much for sharing this article, can’t wait to avail these! Congrats on your feature! Your project did turn out beautifully! Your master bedroom looks so pretty! Congrats on being featured on Joss and Main! I wish I could upholster our headboard. We have a wooden headboard that looks outdated. I love your choices in headboards. I think my fave is the Milla one. Thanks so much, Jenna! I love that headboard too.